Amandla Stenberg, Mandy Moore, Bradley Whitford et al. 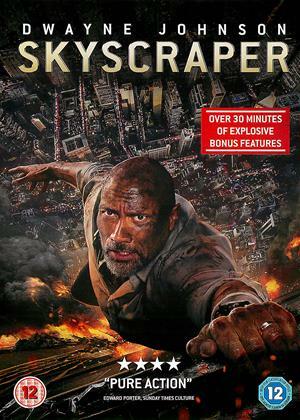 DVD: 103 min., Blu-ray: 103 min., 4K Blu-ray: 104 min. From producers of 'Stranger Things' comes an empowering tale of teens who mysteriously develop new abilities and are declared a threat by the government. Ruby (Amandla Stenberg), one of the most powerful young people anyone has encountered, joins a group of runaway teens seeking safe haven. Soon, this newfound family realises that collective power is needed to take back control of their fate and save future generations. 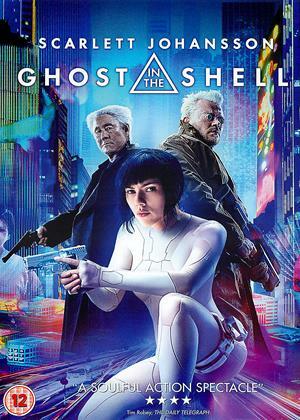 This may not offer any great surprises, reprising elements from Hunger Games and most other teen dystopian films. 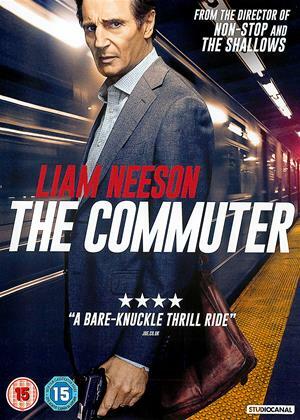 However, the leads are likeable and there is some enjoyable set pieces. 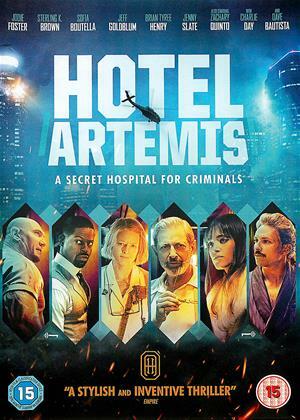 I would quite look forward to the sequel they leave open for at the end. 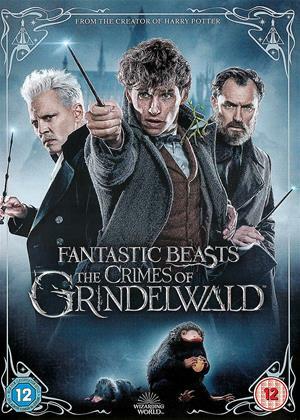 Whenever a film comes branded with the subtitle “based on the best-selling novel,” I find myself involuntarily gritting my teeth with unease seeing the teenage cast. Usually, this means the film will be one of two things; a half-thought romance of melodrama or a dystopian adventure of melodrama. 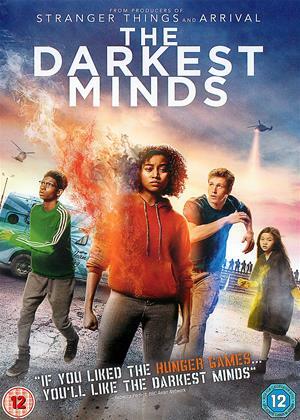 Naturally, a title like The Darkest Minds suggests a dystopian story and it is very much that. All the cliches are there; special powers, an evil government, a group of rebels, a sinister general, a hunk, a betrayer, and lots of action scenes. All of this has been seen before and with much more thought put into it than Darkest Minds can muster, assembled more like a widget from the Hunger Games molds. The story has big ideas but very little brains to take its setting to interesting places. After most of the world’s children die from a mysterious disease, the world feels threatened when the remaining children boast superpowers. They’re color-coded by their eyes to properly sort them apart; the cooler the color, the less threatening. Amandla Stenberg plays Ruby, classified as the more dangerous kind of kid for her orange eyes the can manipulate the minds of whoever she touches. Or sometimes just who she looks at. Tricky thing, these powers. Orange-eyed kids are ordered to be terminated on sight but her powers prevent her from receiving that lethal injection. She convinces the strict rehabilitation center that she is more green than orange and more worthy of slave labor than death. But, wait, if she could manipulate minds like that, why not convince the military to say she’s a normal kid? Too tough to manipulate all those soldiers and stroll on out? I thought so but it is later revealed that the orange kids can merely stare at soldiers and make them shoot themselves. They can do this with more than one at a time. So, why don’t these kids simply threaten the government X-Men style to back off? Well, it seems the kids have one weakness; really high-pitched sounds that render them weak. But, wait, why not just wear headphones to block them out? You see how flawed this concept gets? Yes, I understand these are nitpicks but what choice does one have but to nitpick when the story doesn’t service up anything original or engaging. Ruby’s powers of manipulation are laughable in how they turn anyone affected into a monotone zombie, like something out of a bad adventure serial. She’s a bland hero, merely running, scowling, crying, and screaming as she flees to freedom. She will encounter rebels and fall for the handsome young Harris Dickinson as fellow psychic. She will be forced to tangle with a mad general hunting them down that is so slimy he sacrifices scientists to get those blasted children. There are also manipulated psychics as the government has somehow brainwashed the red-eyed children, who can shoot fire from their mouths, to work against the kids. Now, hold on, weren’t the reds supposed to be terminated? The Darkest Minds never raises the more interesting questions of this scenario. How do the parents feel about all this? How do the kids process such dangerous powers that make them a danger to family and friends if Ruby can manipulate anybody’s minds? These are far more interesting aspects than determining whether or not Ruby’s powers are advanced enough to command an army or crash a helicopter. Of course, that would mean straying from the standard young adult template and you can’t have that if you want to ensure a gobbling of that teen market. But that market has unfortunately dried up as Divergent crashed and burned and Maze Runner came crawling to the end. 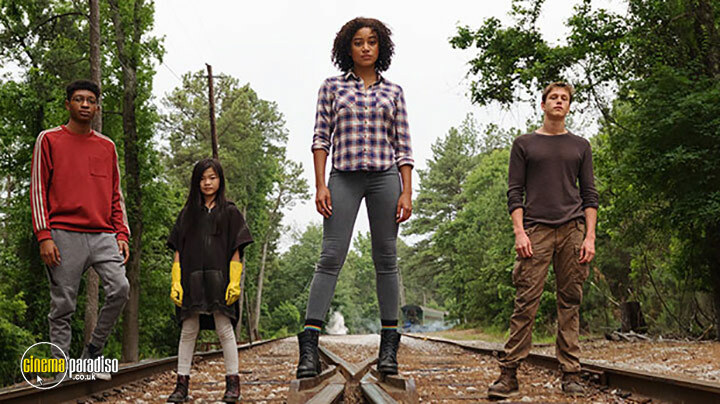 And The Darkest Minds arrives far too late, though I doubt the debut of a less unique X-Men story would generate enough appeal in the Hunger Games era. I could further dissect the inconsistencies but it’s a waste of time for what’s essentially a half-thought idea of a Kid’s Next Door episode, where all kids are either killed or reprogrammed. Uh huh. Kids can relate, I’m sure.